*Discover how to help your spouse to understand that your child isn’t a typical child and why you can’t expect to parent them like a typical child. 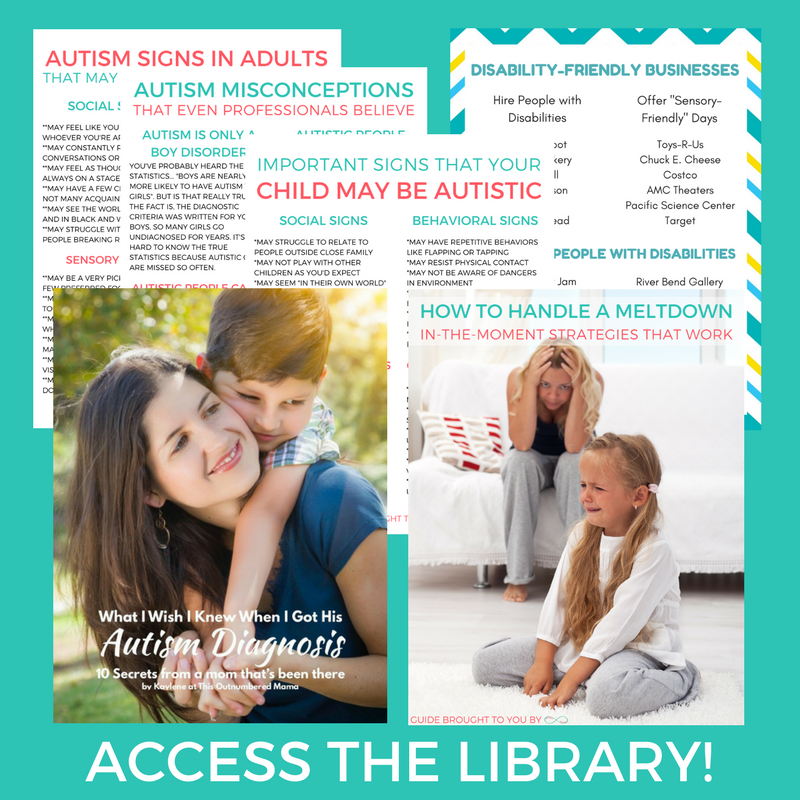 *Find out how to clue your family in on understanding autism, even if they don’t attend therapies or doctor appointments most of the time. 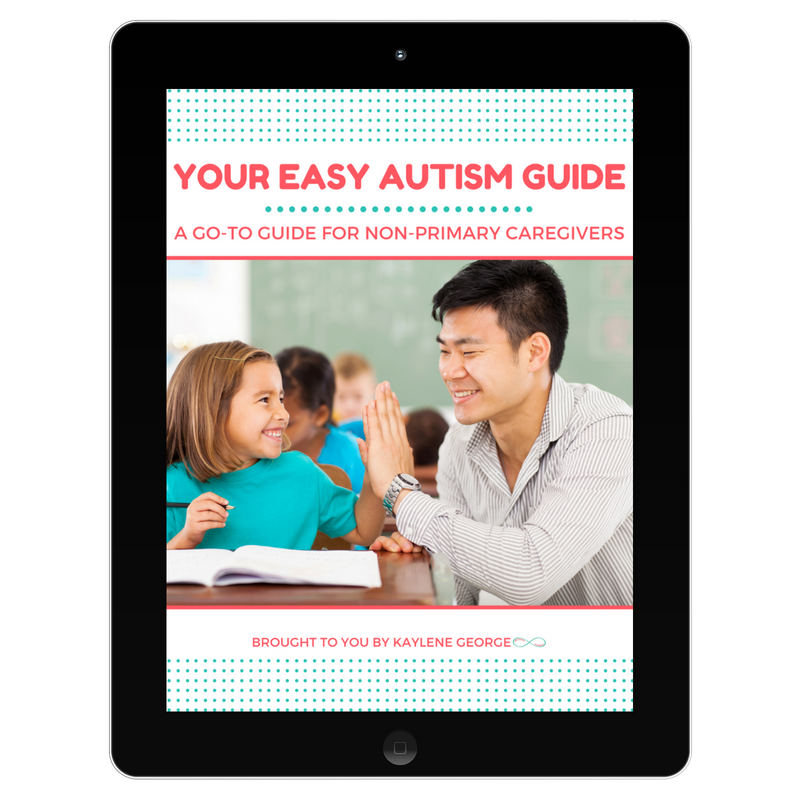 *A go-to guide for a teacher that just does not seem to be as knowledgeable about your child’s autism or their behaviors in particular.